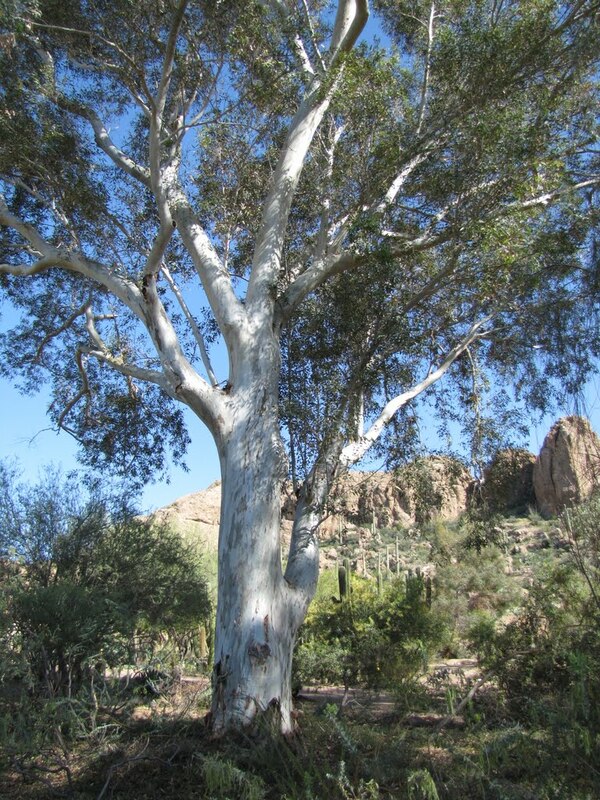 The Arizona Community Tree Council (ACTC) hosts the annual Tree Festival & Climbing Championship, a day of fun for the whole family at Reid Park in Tucson. The event is Saturday, March 2, 2019 from 8 AM – 5 PM. Arizona arborists will participate in a tree climbing competition throughout the day that is designed to simulate the challenges they face in their daily work. Festival-goers can watch the competition while perusing exhibit tables, participating in a tree tour (Tour des Trees), grabbing lunch at a food truck and enjoying fun family activities. Everyone is invited to attend our FREE Annual Arizona Tree Festival and Tree Climbing Championship! Join us and watch some of the most amazing tree climbers in the state compete for the championship title. This Festival-style event is a great afternoon for the whole family! 4pm - Master Climb for the Arizona Championship! What is a Tree Climbing Championship? Climbers will be judged based on time, technique, and safety --- and will be competing for some really cool prizes! BRING YOUR ENTIRE FAMILY AND ENJOY A DAY WATCHING THESE INCREDIBLE CLIMBERS.